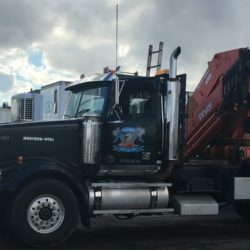 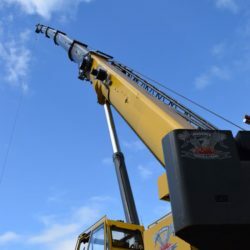 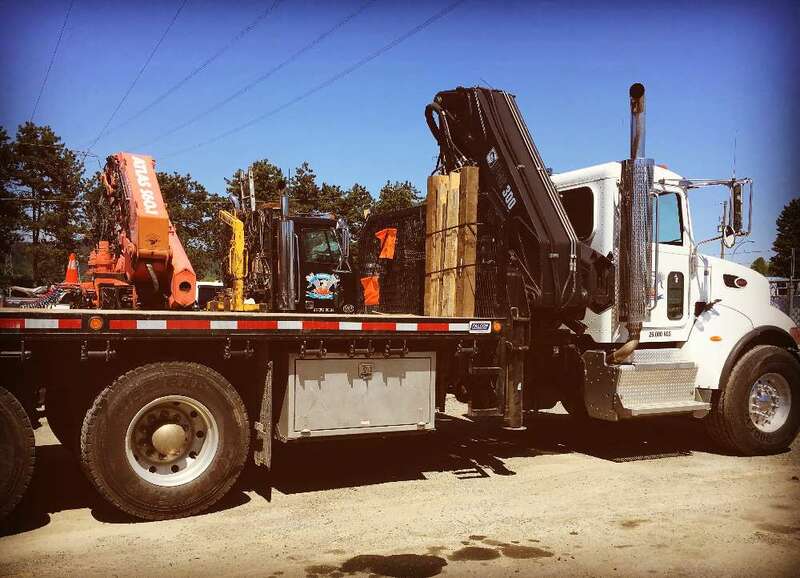 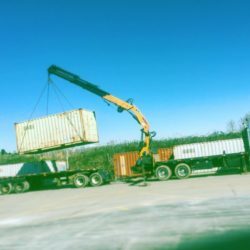 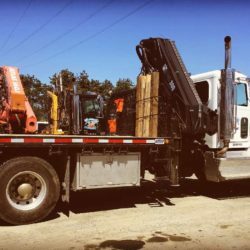 Phoenix Truck & Crane’s diversified and comprehensive fleet offers a large selection of hiabs and cranes, including but not limited to knuckles, stiff booms and hydraulics. 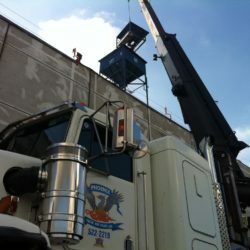 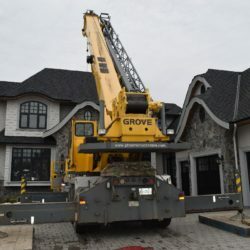 Our scope of work is wide and varies each day, and our team of qualified operators have decades of experience and are proficient at hoisting window panels, placing overhead cranes, installing signs or cell towers, transporting lock blocks, removing trees or polls, transferring containers or heavy tanks, placing vaults, withdrawing excavators from job sites, lifting appliances for private home owners, moving building materials and more. 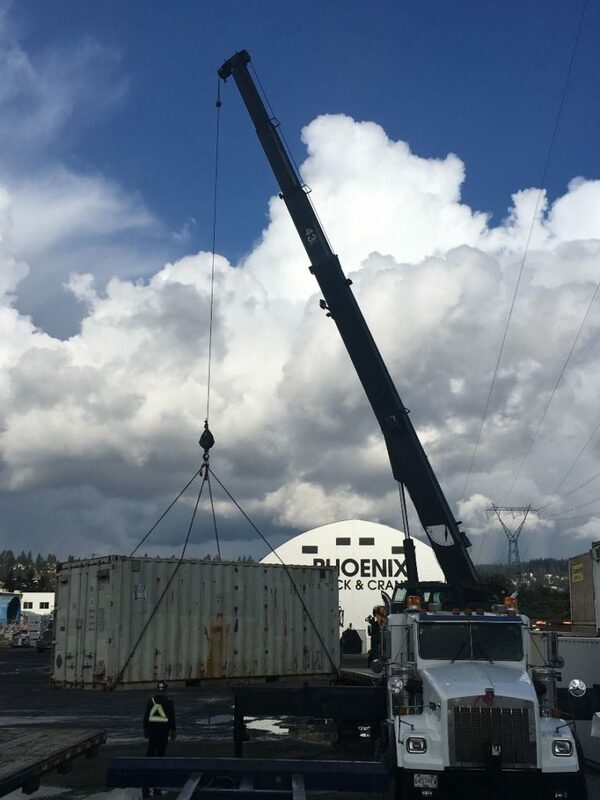 Our full-service equipment set-ups are supported by drawings and stability tests, and our operators’ certifications are up-to-date. 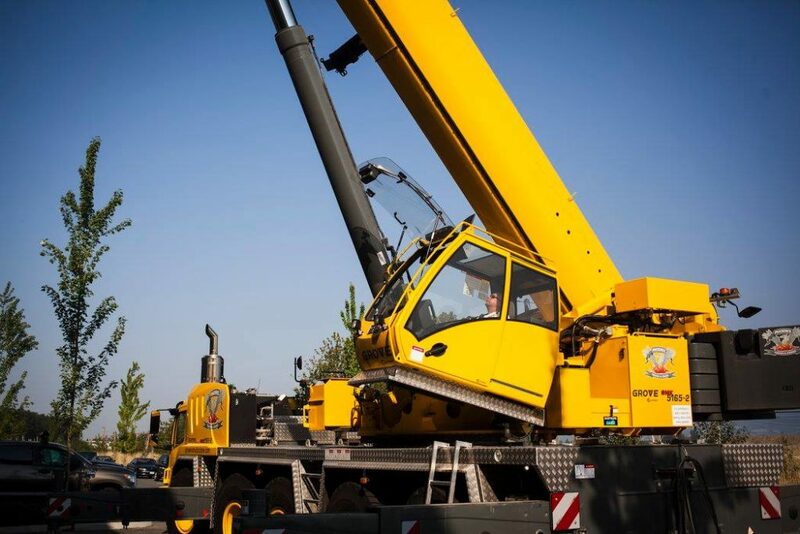 Below is an overview of our crane fleet. 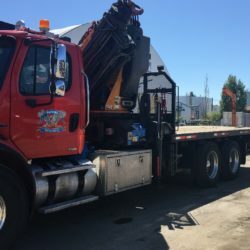 Click HERE for a quote or to discuss your future job with our team. 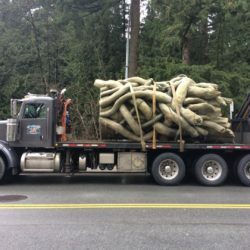 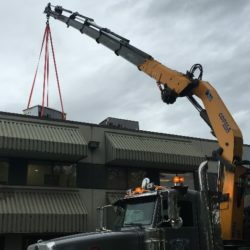 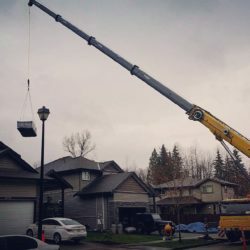 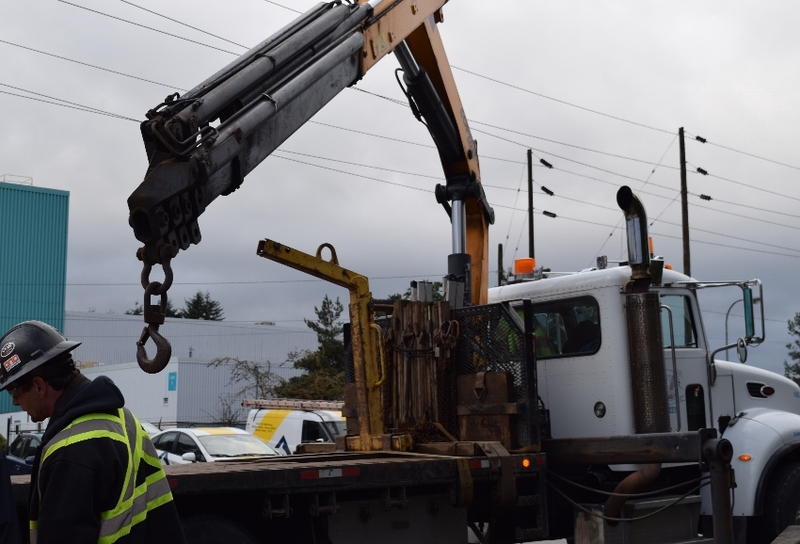 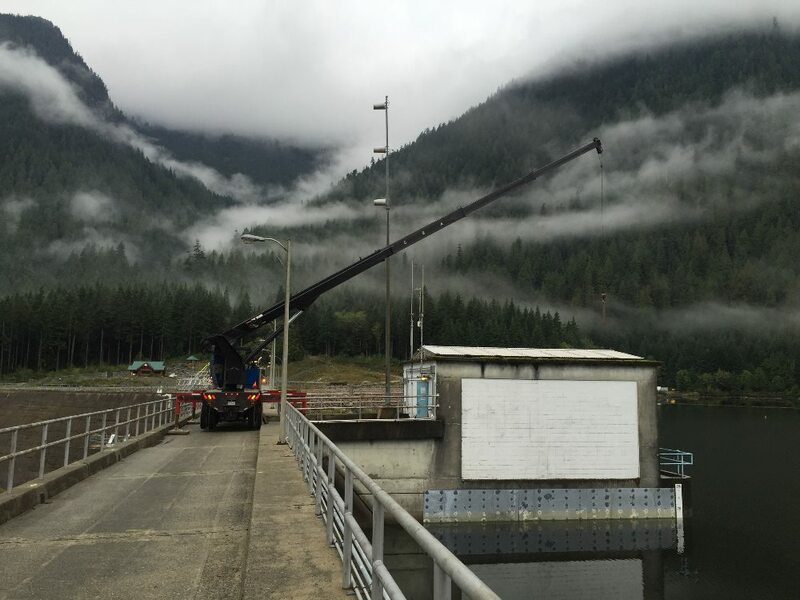 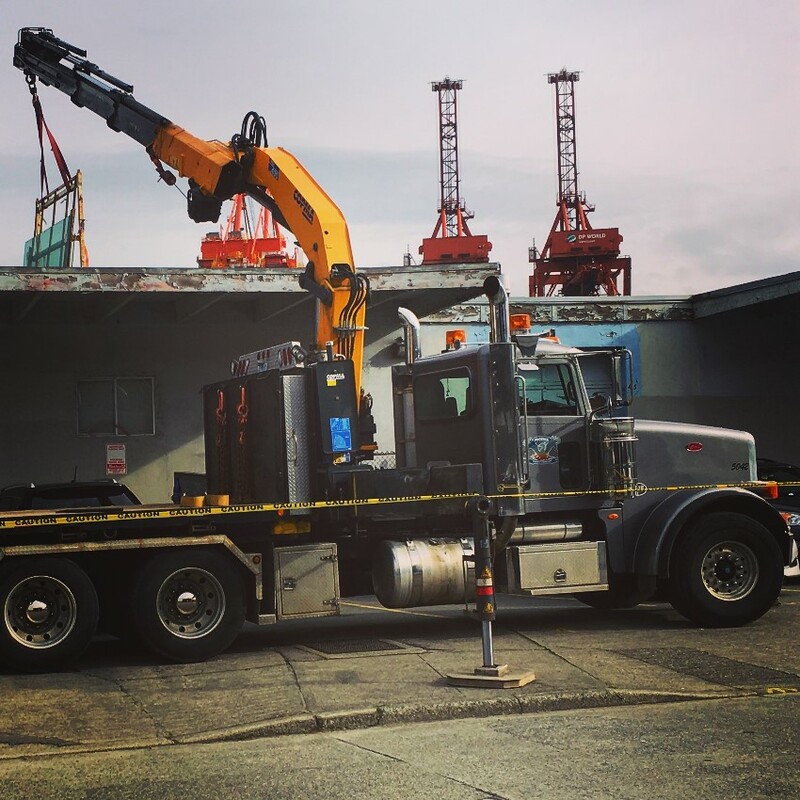 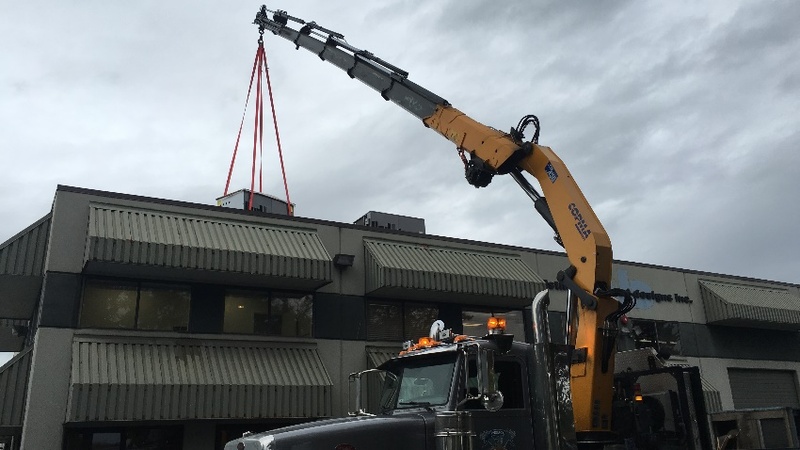 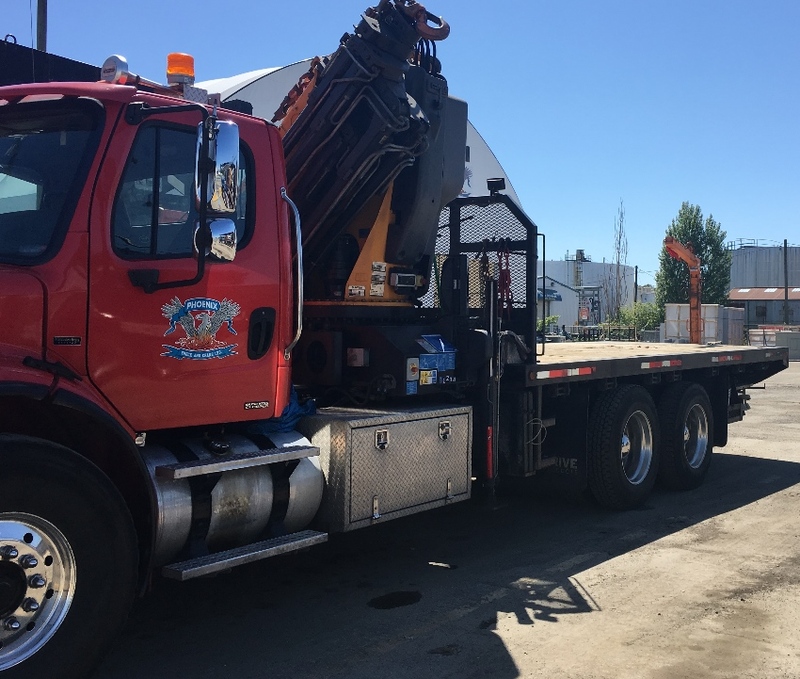 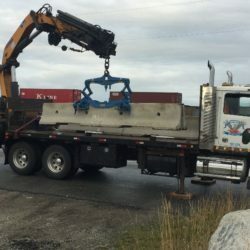 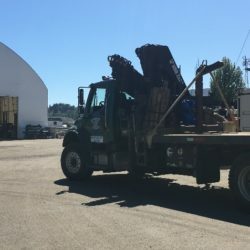 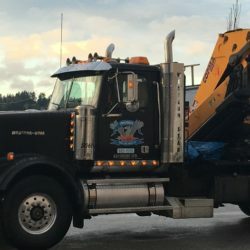 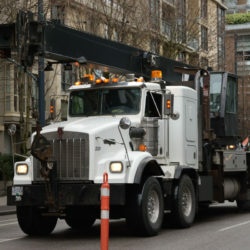 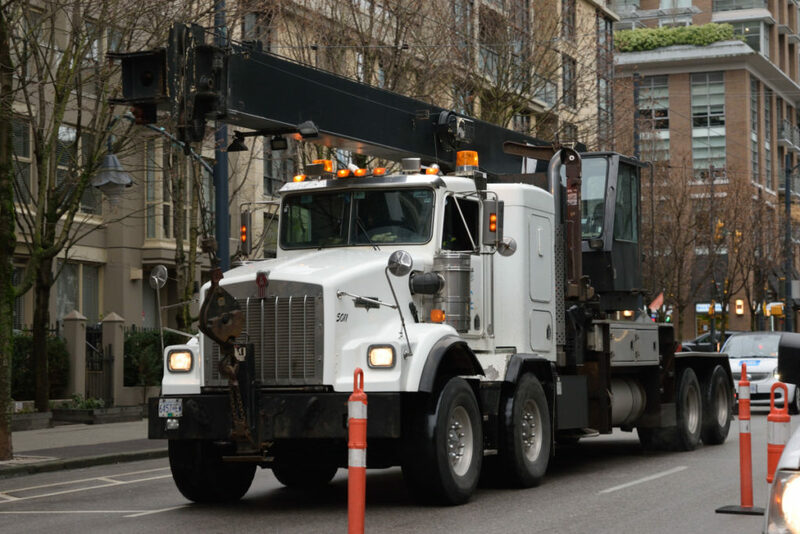 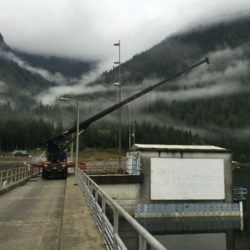 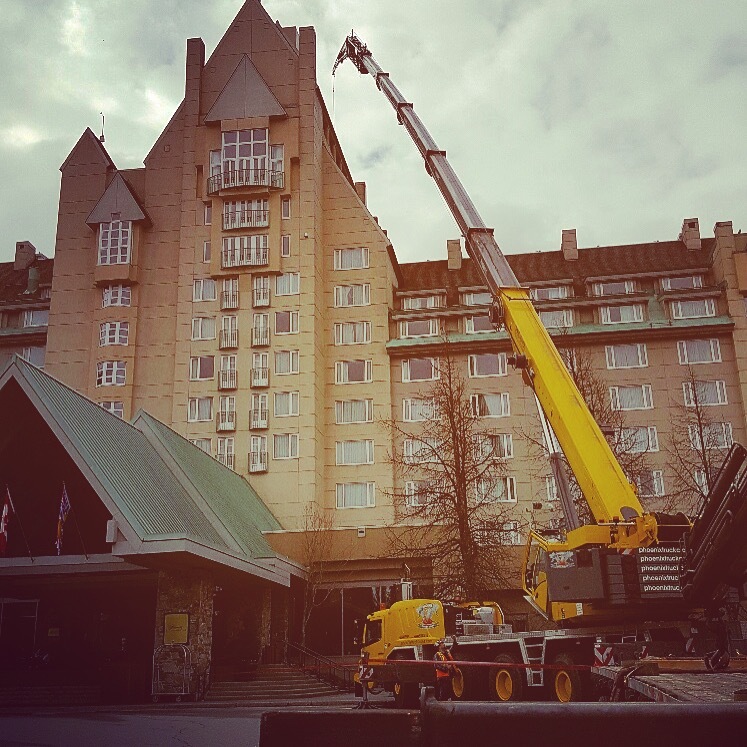 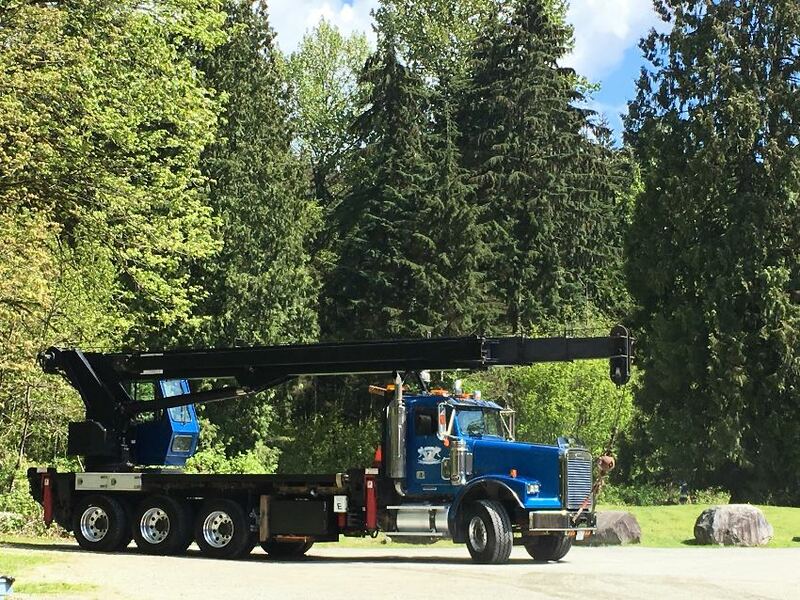 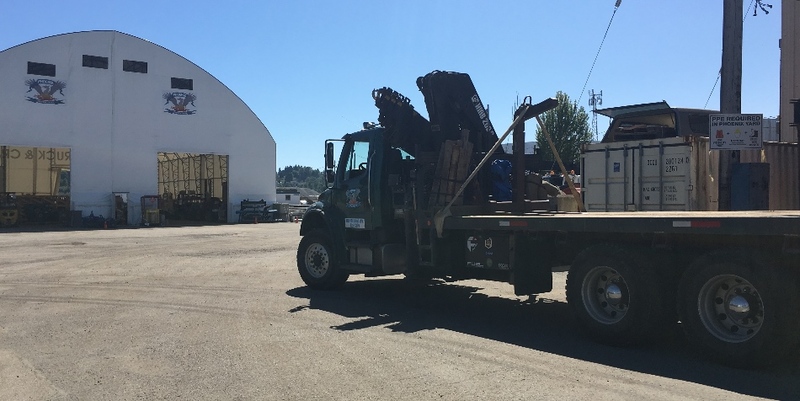 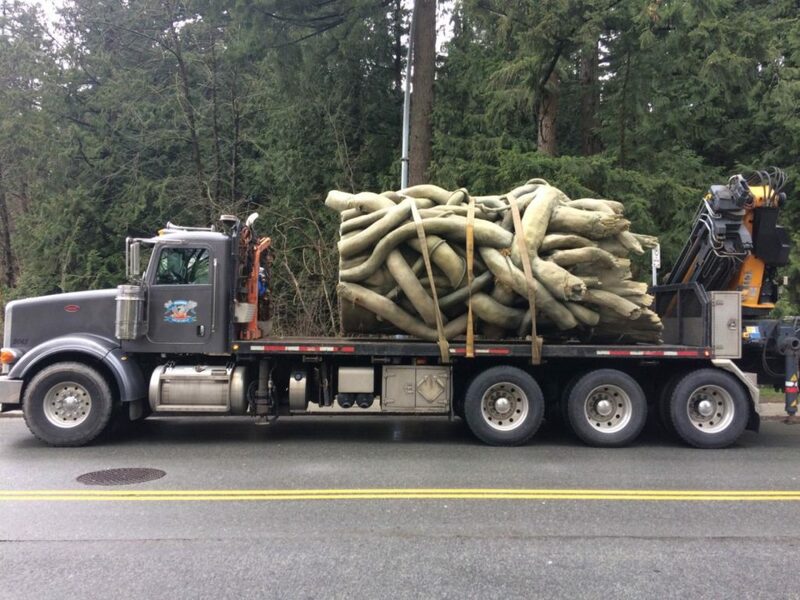 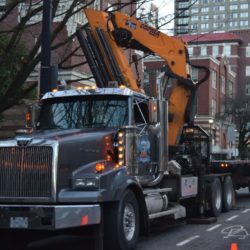 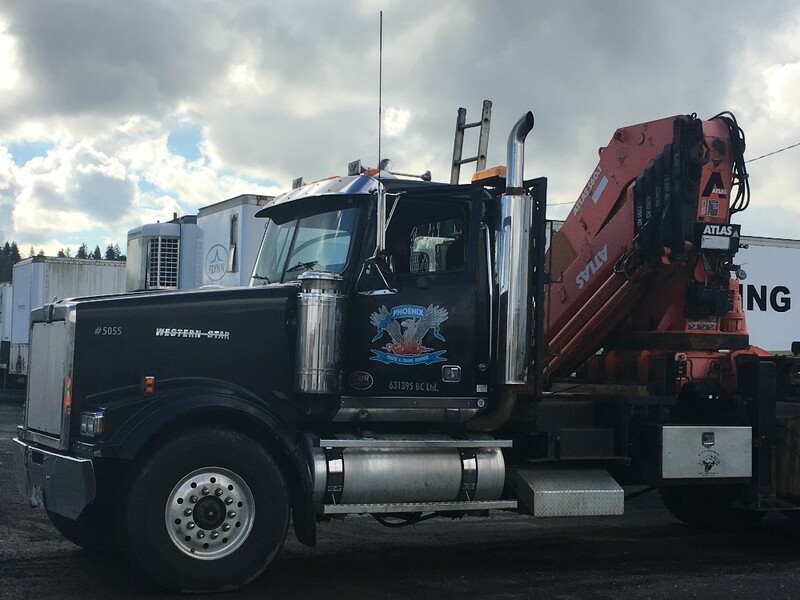 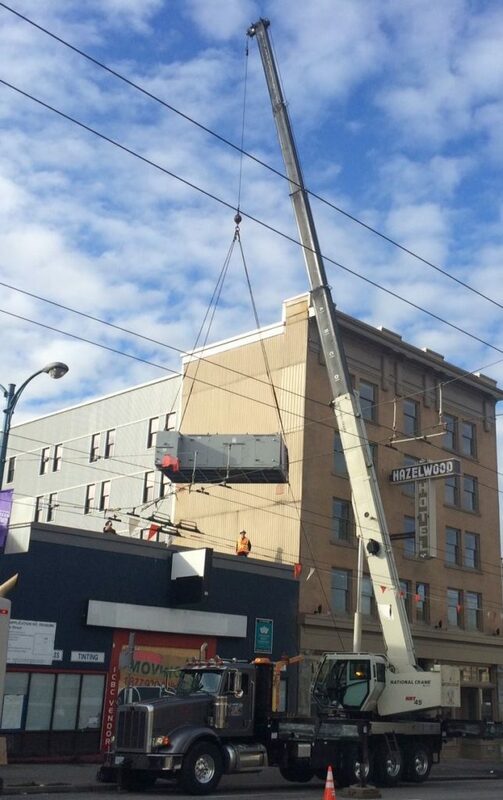 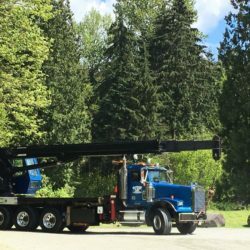 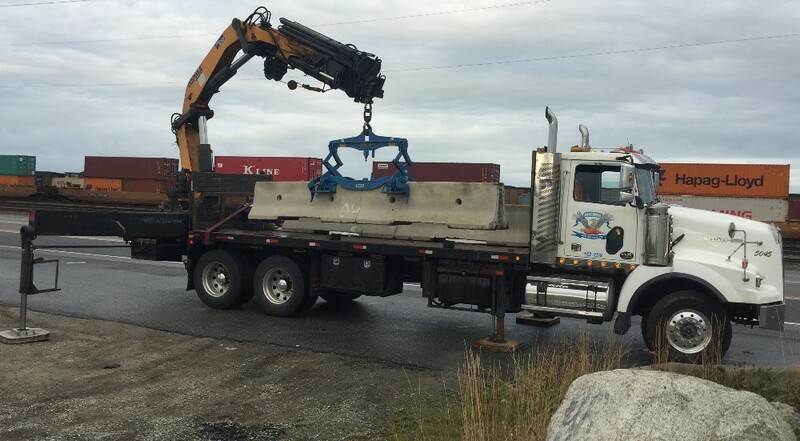 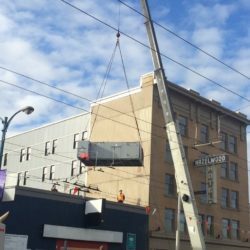 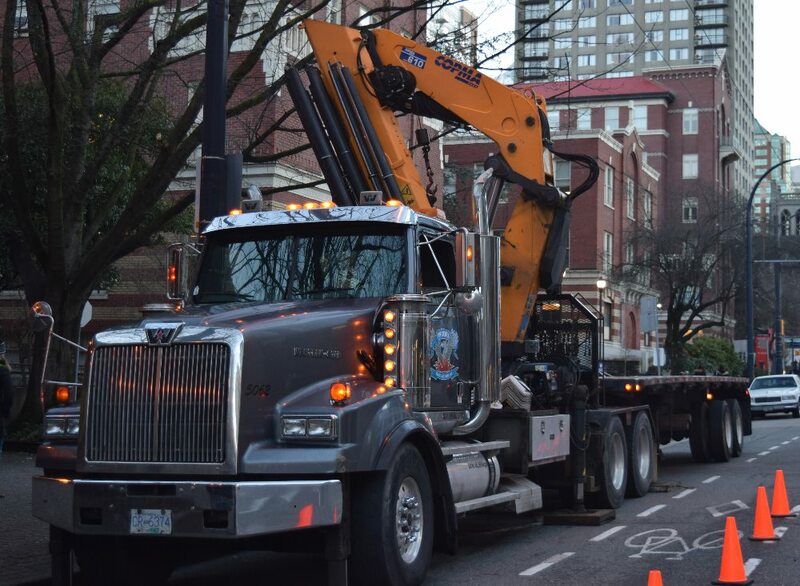 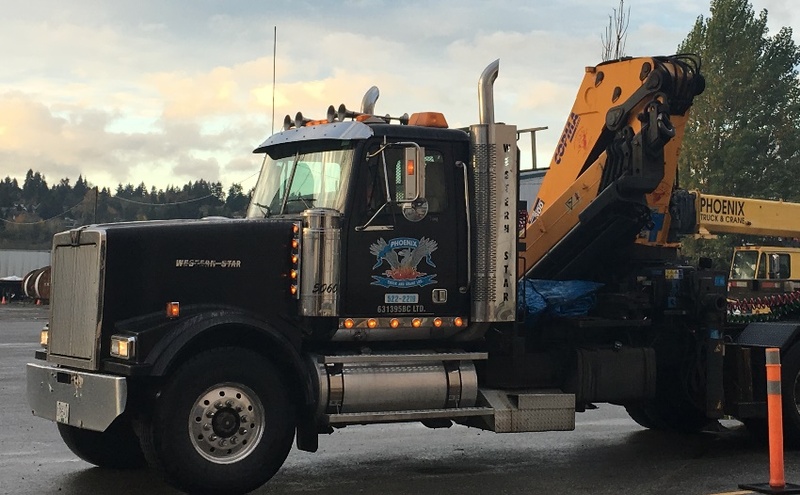 Phoenix Truck & Crane Hiab’s are fully equipped and regularly tested, offering a range of flexible and reliable haulage solutions in the lower mainland. 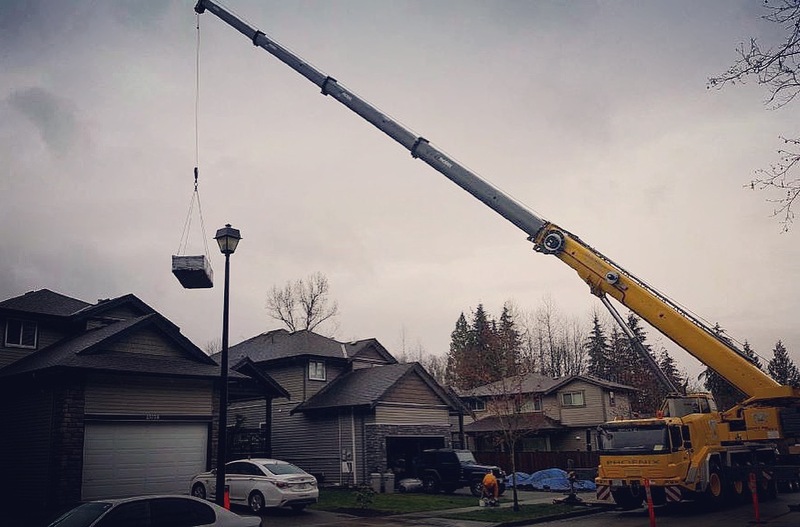 Carrying up to 22,000 lbs per load, each hiab can handle your lift and specializes in small space, quick job and efficient lifts. 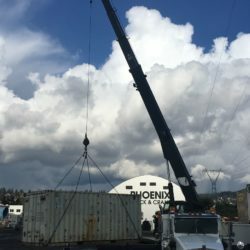 Phoenix’s stiff boom line of cranes offers the power of heavy lifting, ability of long reaches, and can delivered a wide range of attachments. 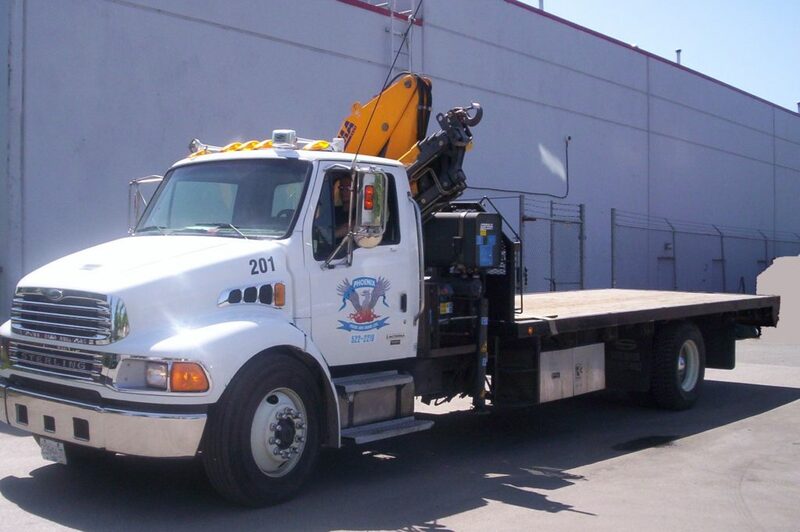 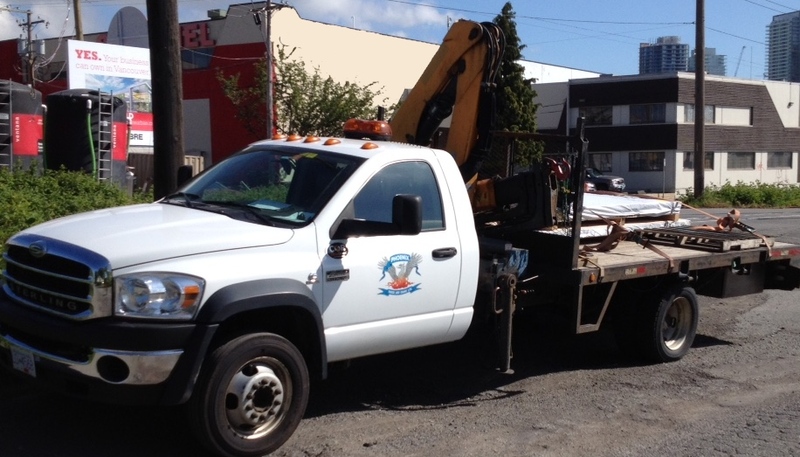 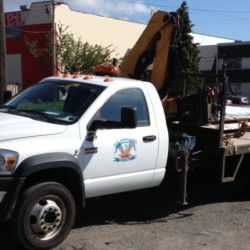 Our stiff boom fleet ranges from 22 ton and up with a max capacity of 90,000 lbs. 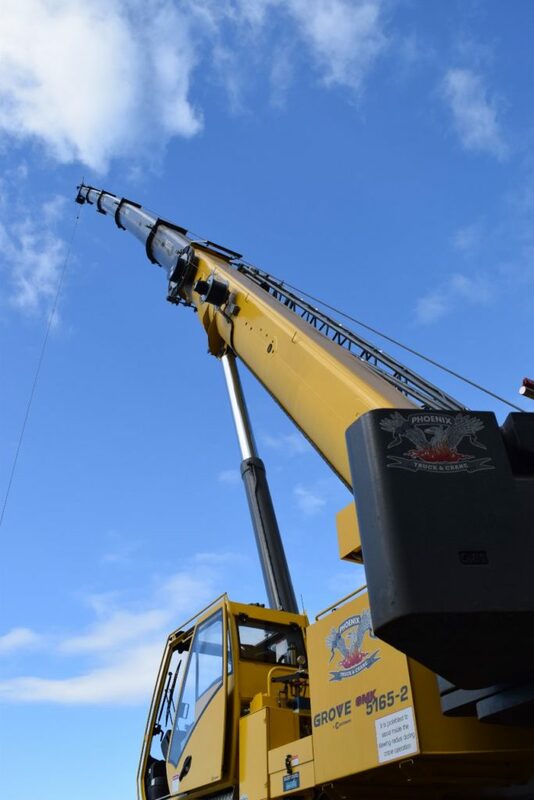 Adding an even greater hoisting capacity to the Hiab fleet, our knuckle boom cranes articulate at the ‘knuckle’ near the middle, letting it fold back like a finger. 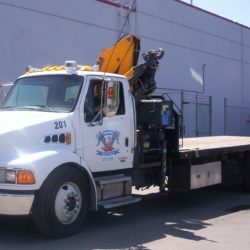 This provides a compact size for storage and maneuvering and is ideal for working inside warehouses. 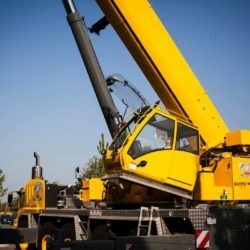 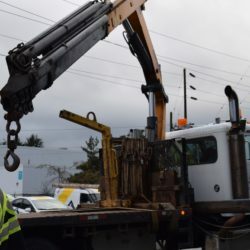 Unlike smaller cranes, which rely on electric or diesel-powered motors, hydraulic cranes include an internal hydraulic system that allows the crane to lift heavier loads. 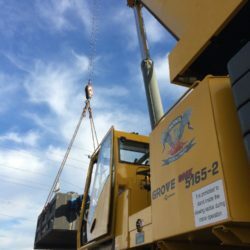 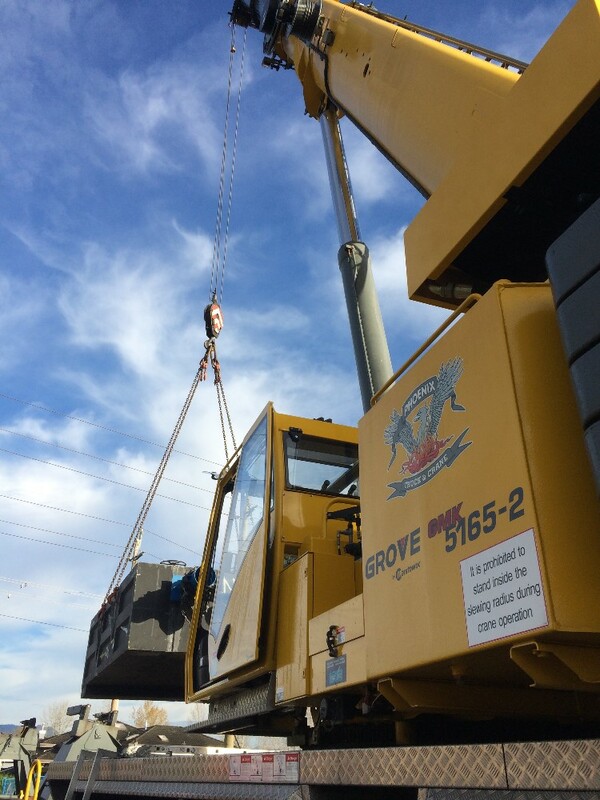 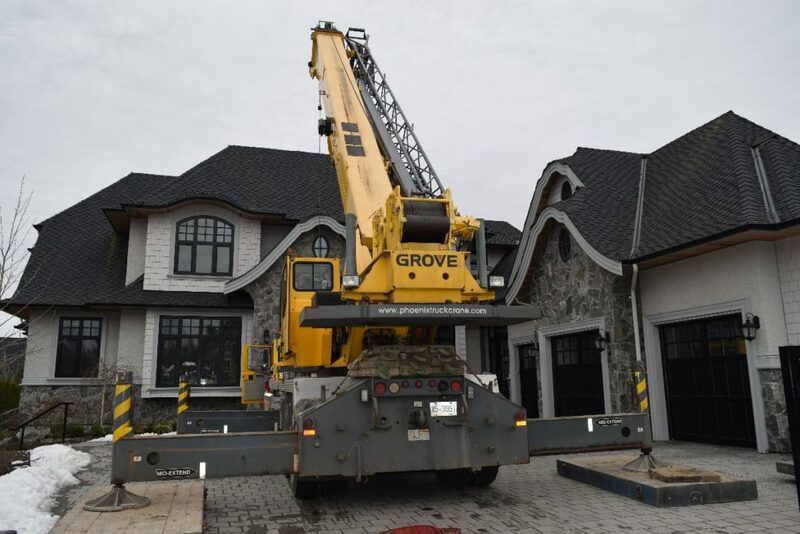 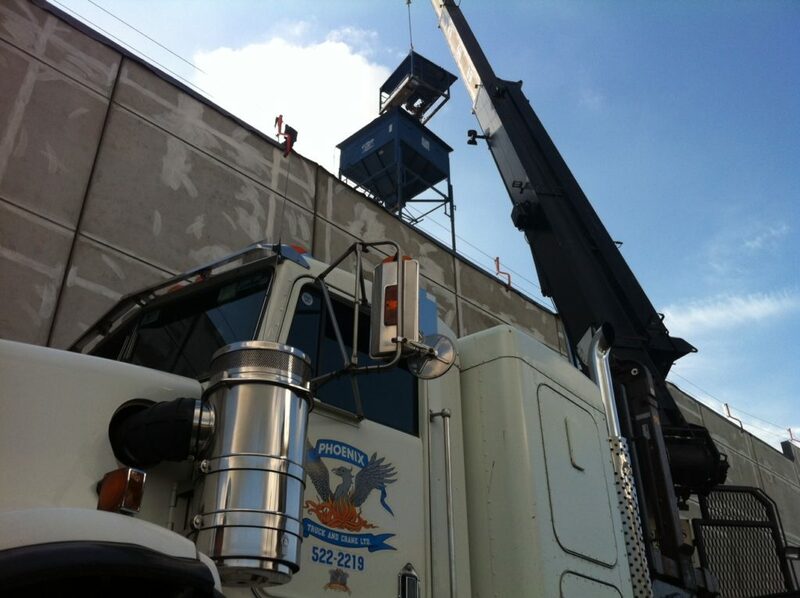 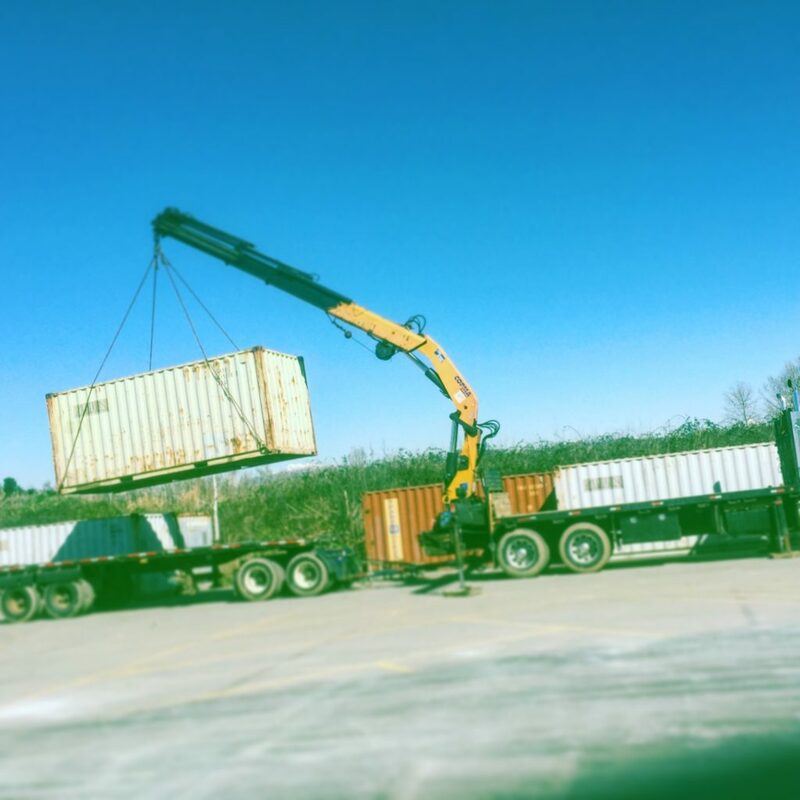 Combined with fast highway speeds and excellent off-road performance, our hydraulic cranes are efficient and capable, and will be able to serve you better.